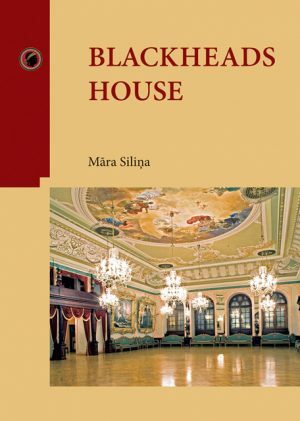 This book offers an insight into the exhibitions and art objects on view at the Blackheads House as well as its new interior. 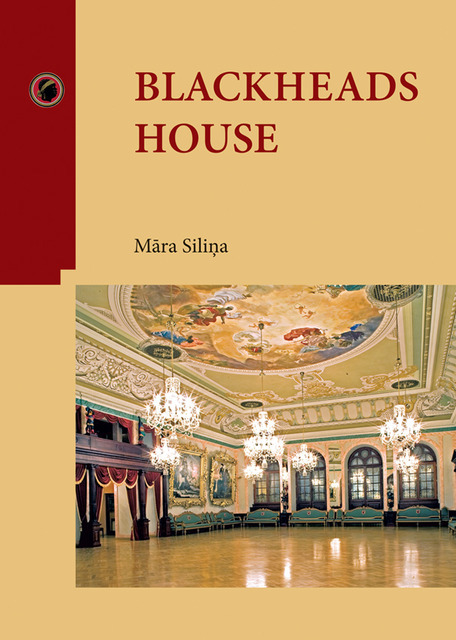 It tells about the events associated with the Blackheads House: concerts, exhibitons, receptions. 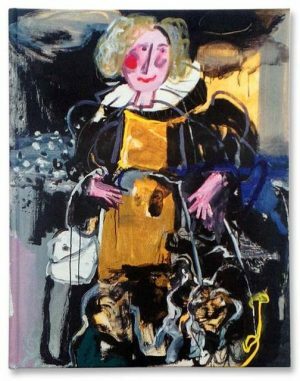 About the festivities that take place in the building and also at the Town Square, and everybody, citizens as well as guests of the city, is welcome to join in. The excellent photographs bring the narrative alive.